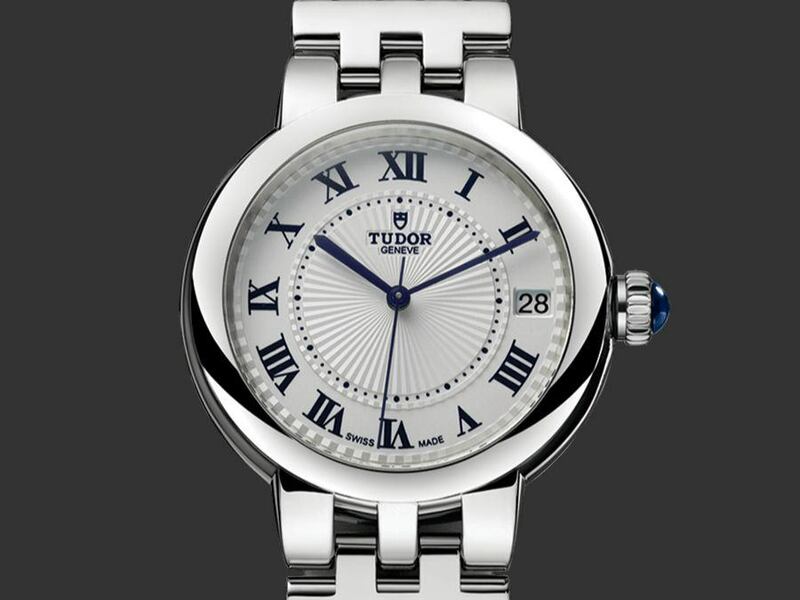 Ladies watches are not that popular among “high-tech” watch manufacturers. 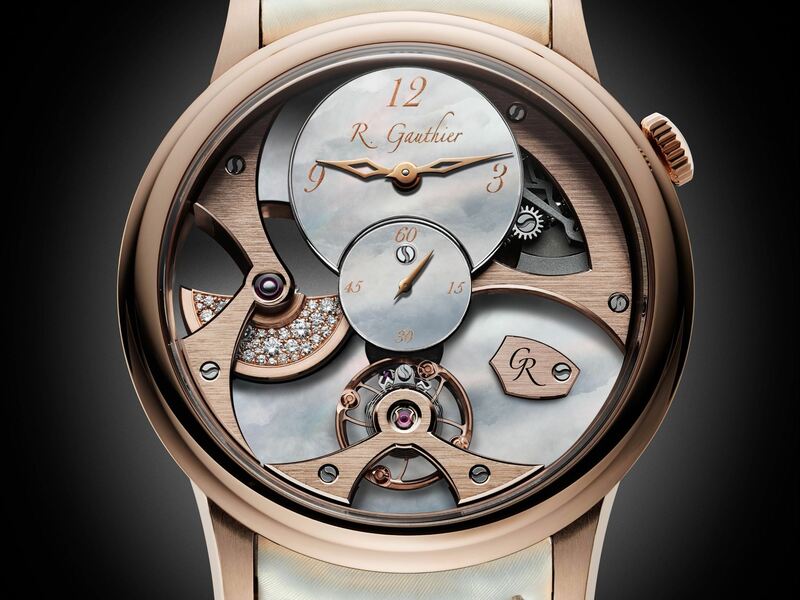 Well, today we have a chance to share info about Romain Gauthier Insight Micro-Rotor Lady. 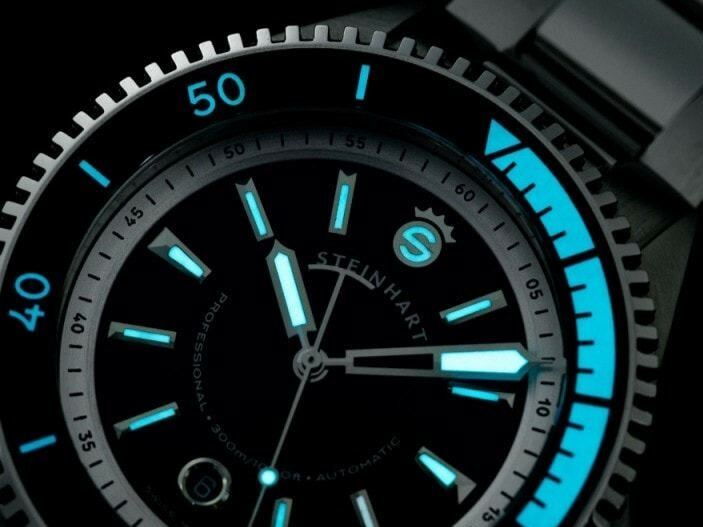 This new model comes as one of the main novelties on SIHH 2018. 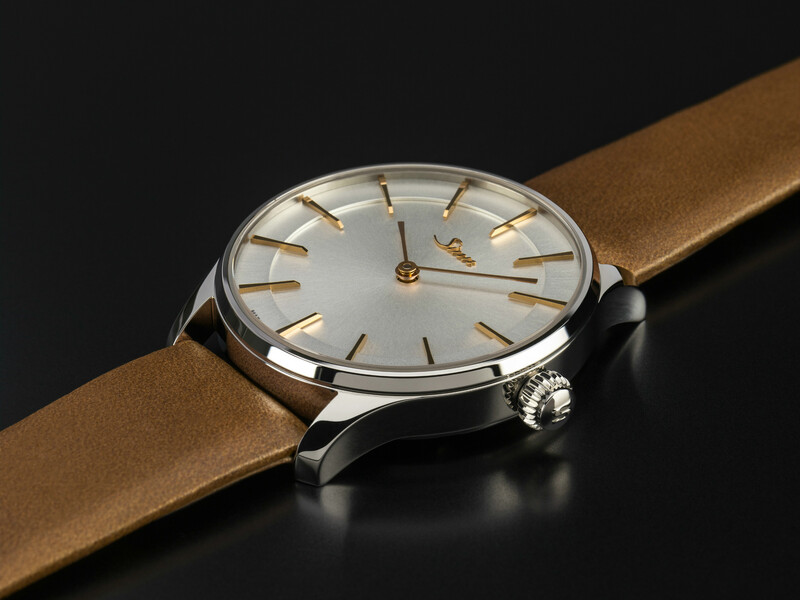 Swiss manufacturer decided to blend excellent movement together with nice looks. 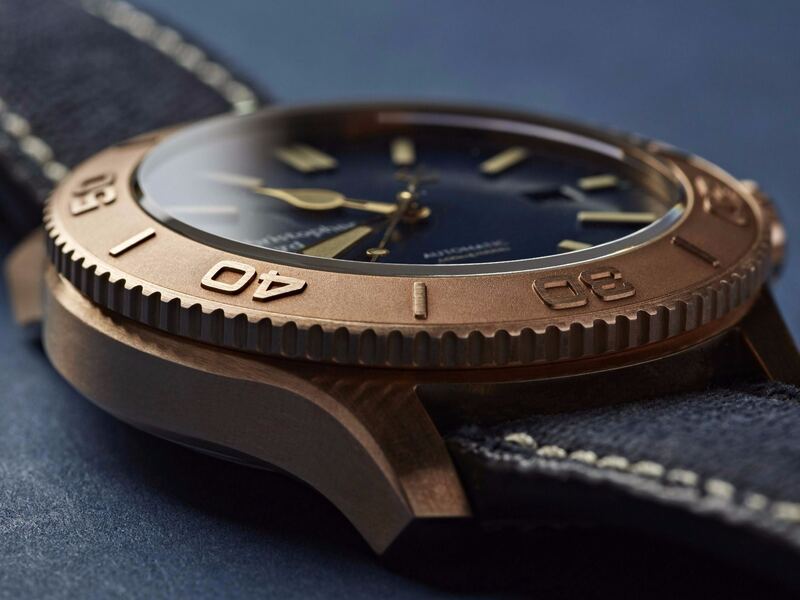 Let’s take a closer look at what new model can offer. 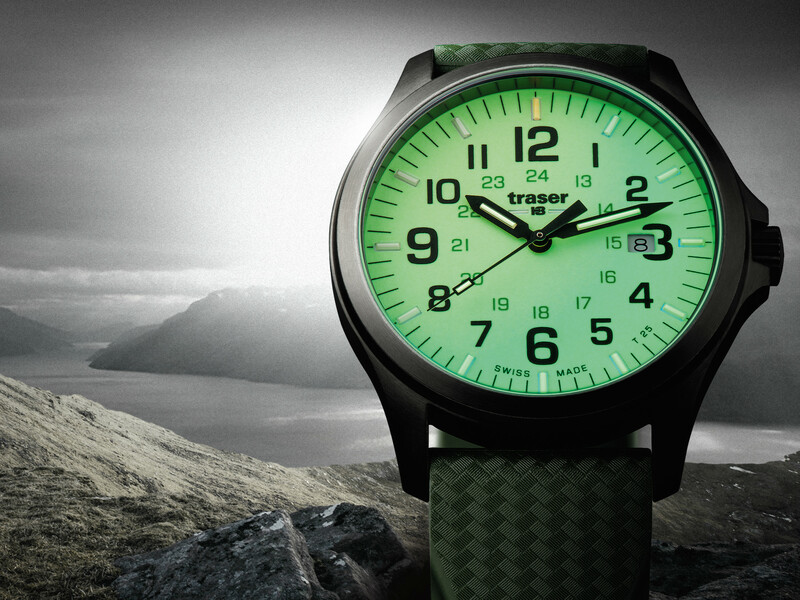 By the way, here you can read article with Mamba green watch from Cristophe Claret. 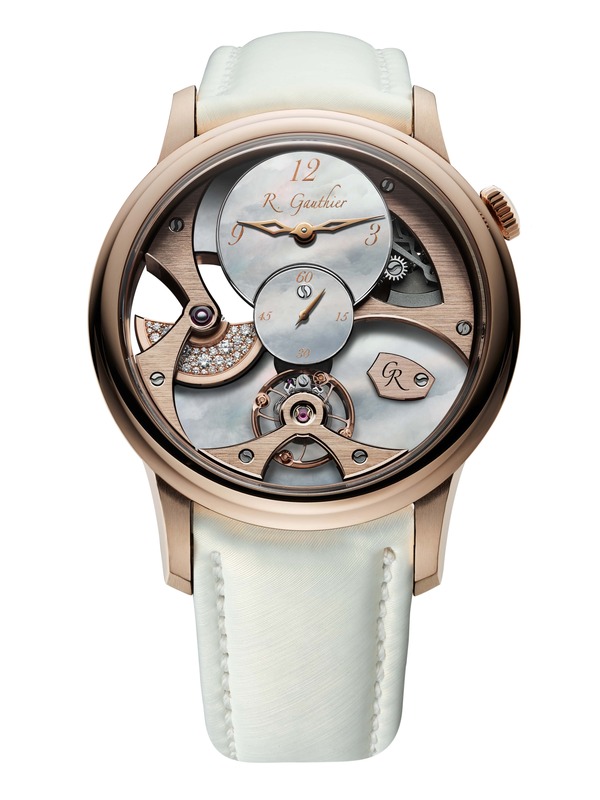 Swiss watchmaker claims that they tried to avoid stereotypical lady’s watch with nice design and average “content”. 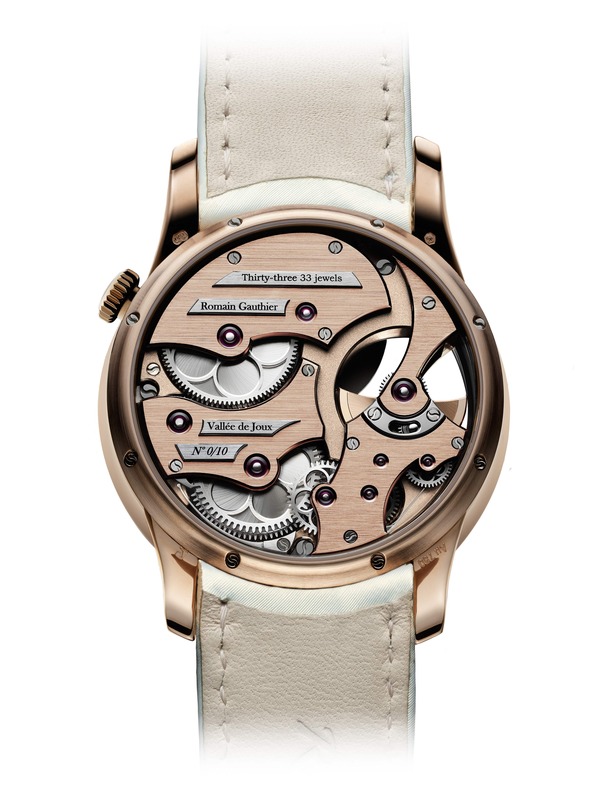 In contrary model features in-house automatic movement, which is worth covering first. 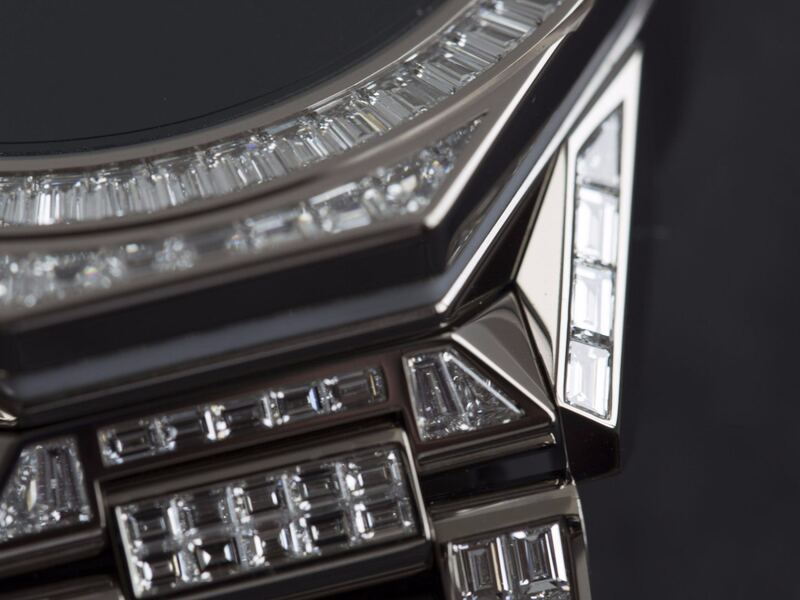 Whole design was made intentionally visible, and new owner will be able to appreciate from the front or backside of this watch. 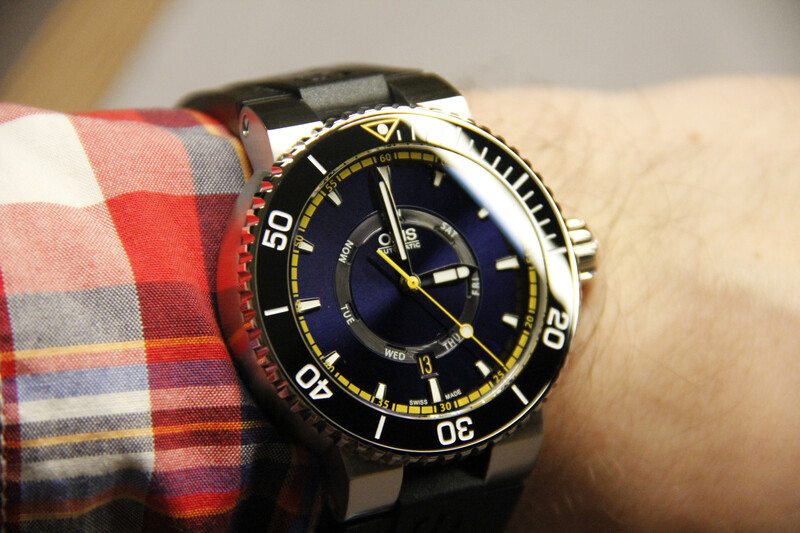 Micro-rotor doesn’t hide, and can be seen on the watchface. 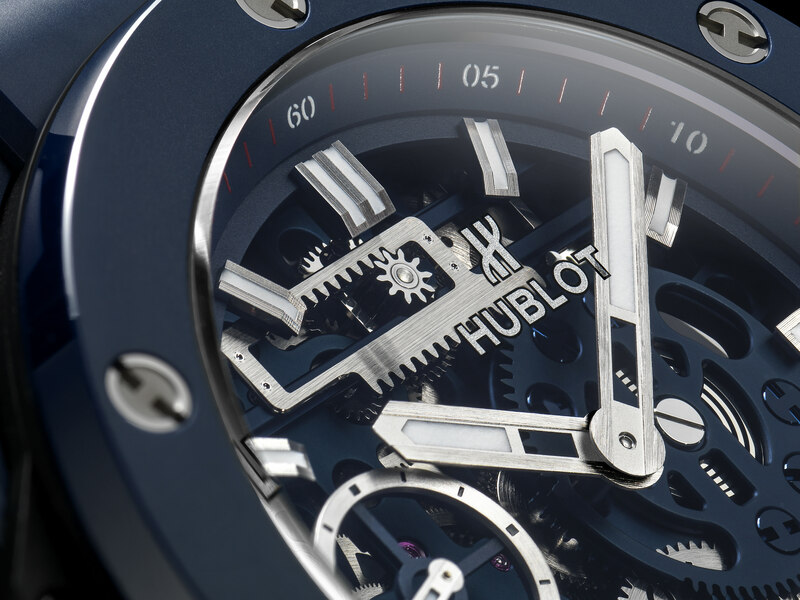 Movement is based on 33 jewels, and power reserve equals to impressive 80 hours. In my opinion that’s more than enough for everyday use. 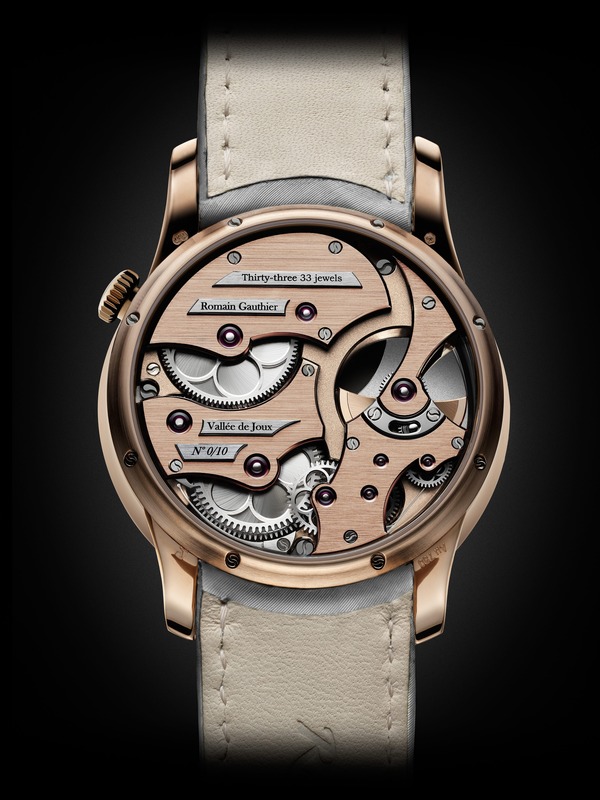 Creators of Romain Gauthier Insight Micro-Rotor Lady still decided to make nice case, which will look good on lady’s hand. Just look at those photos. 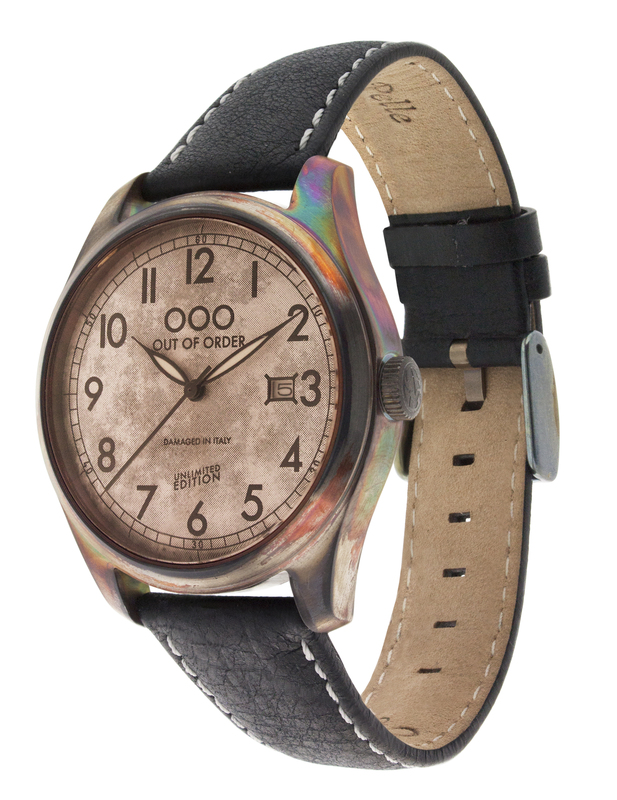 Whole watchface is multilevel and adorned with mother of pearl. 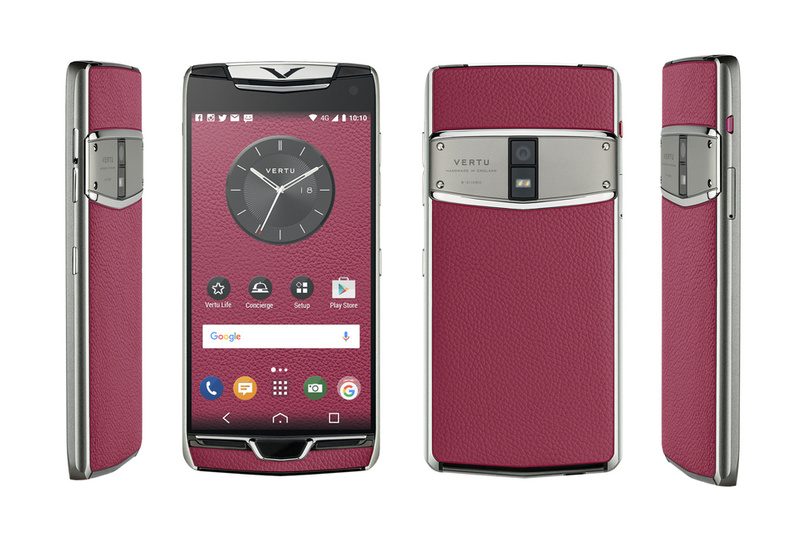 The latter comes in two possible colors, and both look absolutely astonishing. 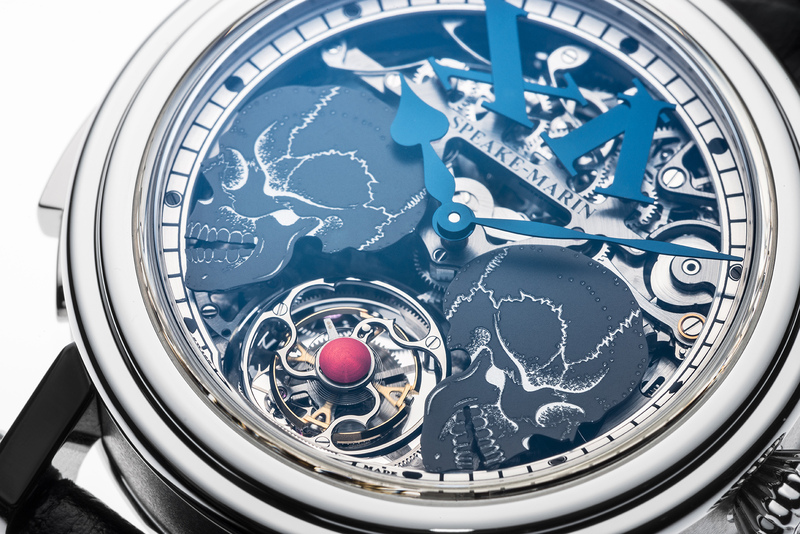 Design also features lip on the case, which makes lines smooth and calm. 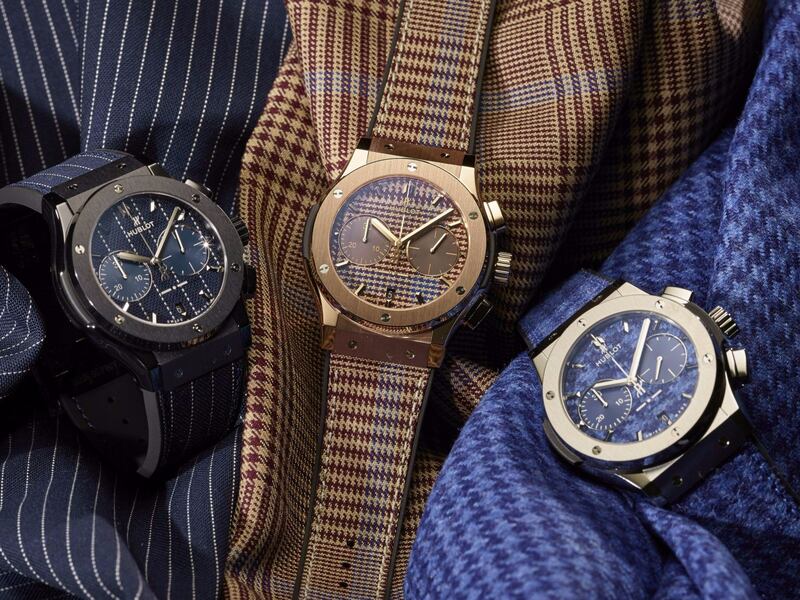 Of course, such design should be easy to wear too. The main surprise here come in form of size. 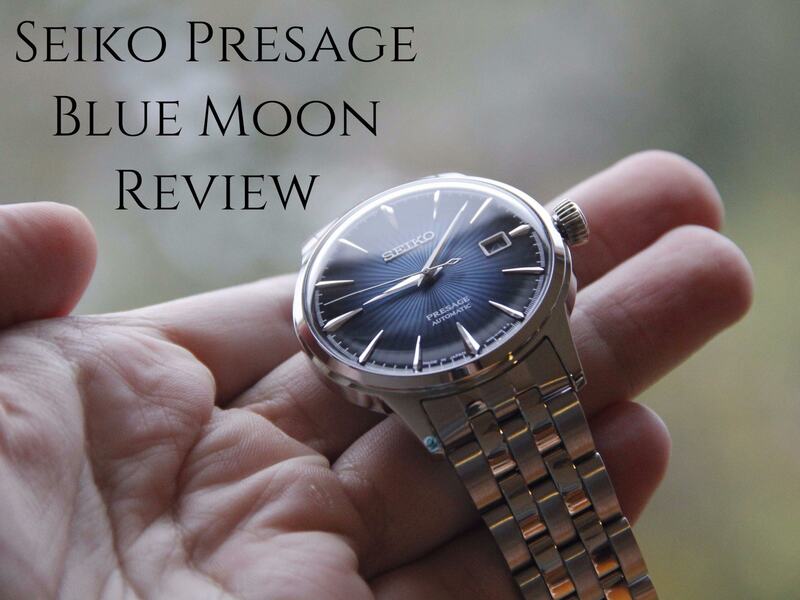 This is 39.5 mm sized watch, so I would recommend to try it first. 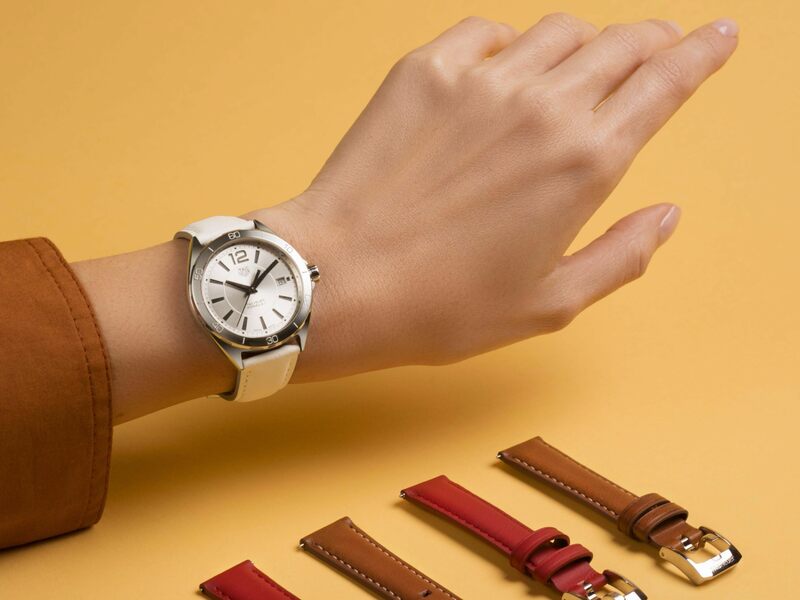 Even though this size sounds like small and suitable for thin wrist, there is possibility that it would look huge on your second half. Yes, question above is written in the right way. 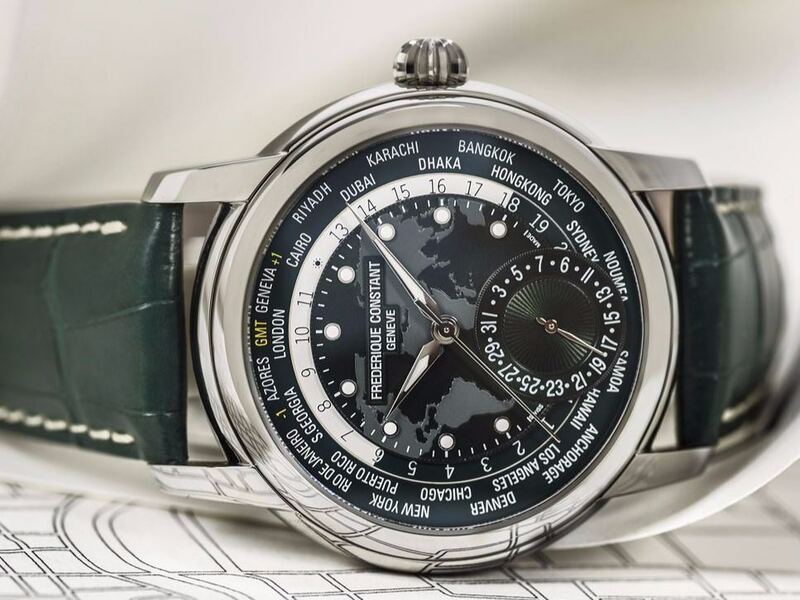 In my opinion, there is no need to ask price of this beautiful timepiece. No, it’s better to know how many pieces will be available. The answer is 10 for each color. 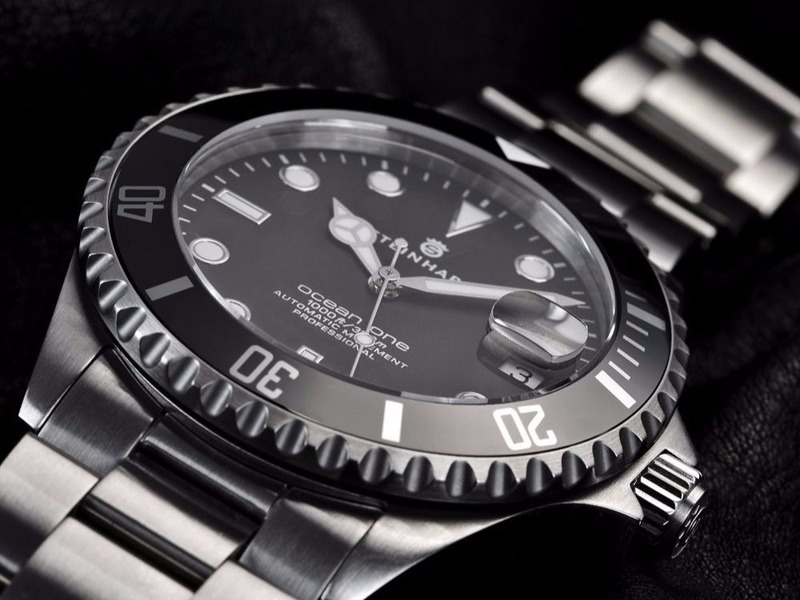 In other words, we have quite rare watch, what should attract women even more. 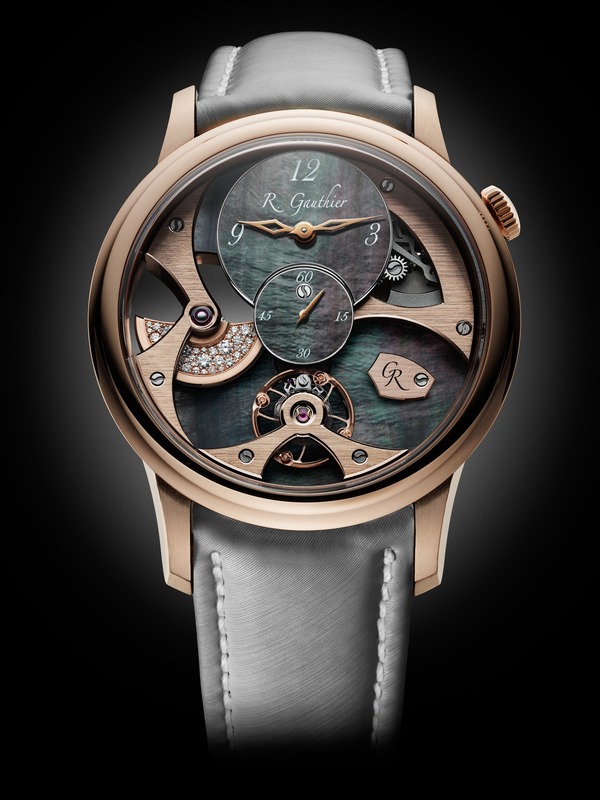 Romain Gauthier Insight Micro-Rotor Lady fuses together fine watchmaking and beautiful design, so I doubt that somebody won’t like such model. 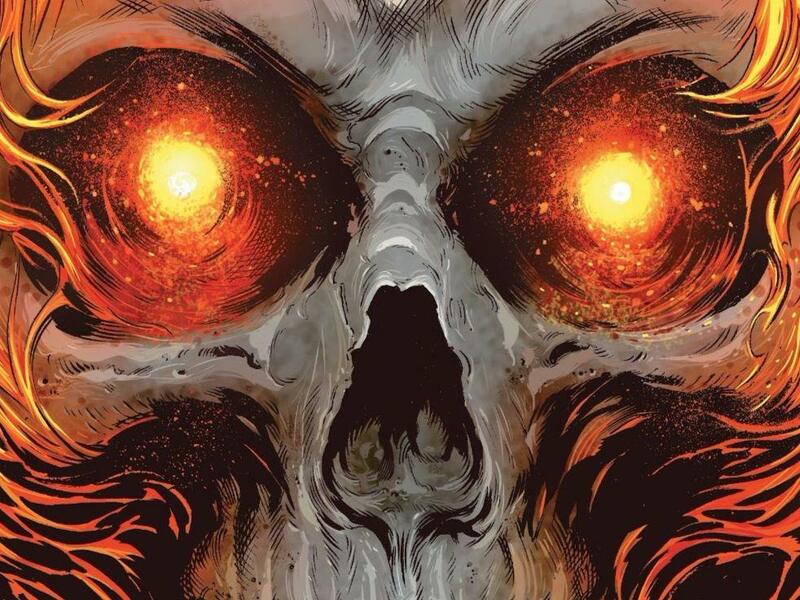 Previous article Thanos 15 – Dark Surfer Appearance?